The recent announcement by the UK government to axe housing benefit for under 25’s reinstates the government’s lack of touch with reality. The plan goes as follows low-paid and unemployed young Britons shall be required to live with their parents if they cannot afford market rents because this will save the national budget 2 Billion pounds a year. Since, David Cameron took power the coalition’s major focus has been reducing Britain’s budget deficit, which peaked at over 156 billion pounds in 2009/10 or 11 percent of GDP. But don’t panic!!! Mr Cameron insists that in special cases such as for young people who are victims of domestic violence and need a safe place to live, then the government will provide housing. However, he never listed any other special cases, such as young mums who cannot live with their parents because of lack of space or general economic pressures. What about these special cases Mr Cameron?? There are around 400,000 low-paid and unemployed young people in the UK. This is a significant number of young people, how can the government expect young people to afford market rent and realistically how can they expect their parents to continue to support them when they may too be low-paid, another economic factor is unemployment. Therefore, I believe the government should be concentrating on youth employment creation and developing opportunities for further education and training. By taking this action of axing housing benefits for under 25’s the government simply further discriminates against under 25’s right to autonomy as young responsible adults. 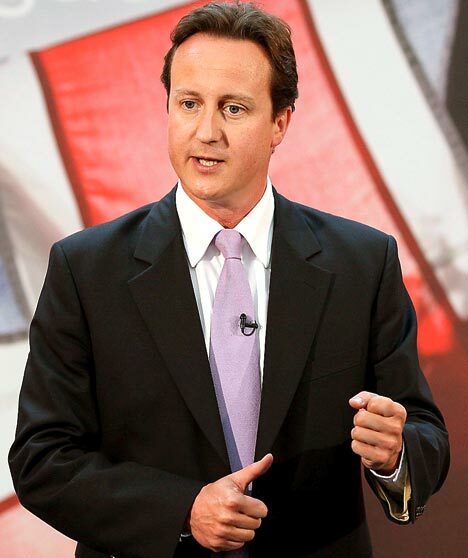 Mr Cameron argued that the current benefits system reduced incentives for people to work. However, most young people I know are desperately seeking employment but unfortunately there are not enough jobs or no jobs out there at all. It’s nothing to do with lack of incentive to work, of course there will be the few who don’t want to work but in these ‘special cases’ it is very much down to lack of confidence and self-esteem as they lack the skills to gain employment or may have left school with no qualifications. ‘For literally millions, the passage to independence is several years living in their childhood bedroom as they save up to move out; while for many others, it’s a trip to the council where they can get housing benefit at 18 or 19, even if they are not actively seeking work,’ said Mr Cameron. ‘It’s a TRIP to the council’, really Mr Cameron a ‘trip’ yes because we all know council housing is heavenly. Probably as majestic as number 10 Downing Street!! Furthermore, it’s difficult to successfully register for council housing. In reality waiting lists can take up to one year if not more. A ‘trip’ like we are all dreaming of the day we can get council housing and skip merrily down the street to the council?! Society has always discriminated against young people from Socrates to modern day. I believe the solution to creating an independent generation lies in job creation, education and affordable childcare.